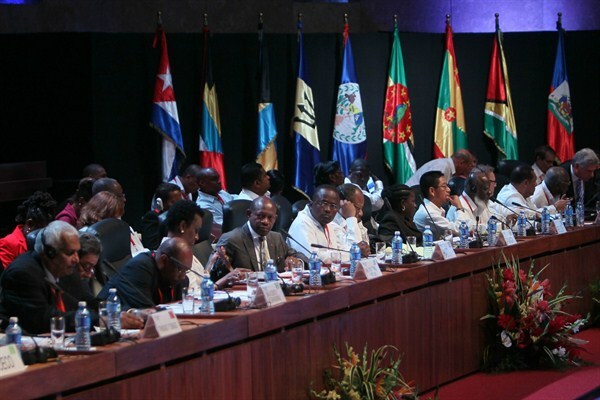 Caribbean leaders meet during the Summit Cuba-Caricom, Havana, Cuba, Dec 8, 2014 (AP photo by Ismael Francisco). Just when the United States seems to be retreating from competition in global markets, and possibly even NAFTA, socialist Cuba is moving in the opposite direction. With the signing late last month of a new trade agreement with the 15 countries of the Caribbean Community, or CARICOM, Cuba is looking to capitalize on trade and economic links with its neighbors.